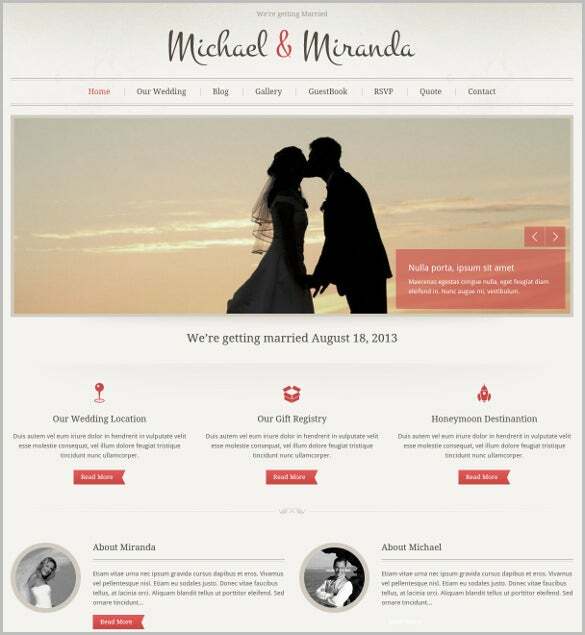 Wedding Blog themes and templates are clean, responsive and highly customizable. 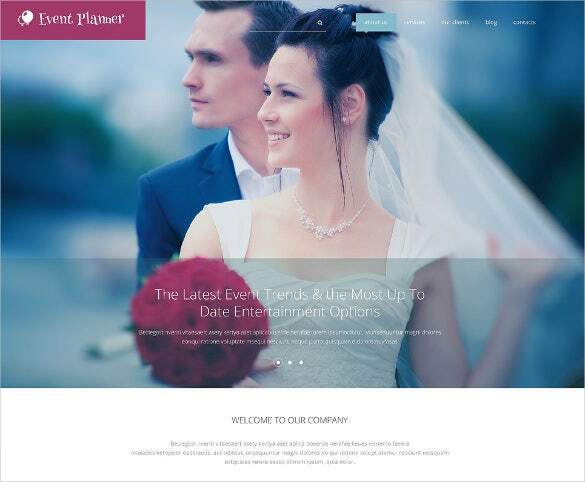 This offers a first of its kind, interactive wedding blog website design. 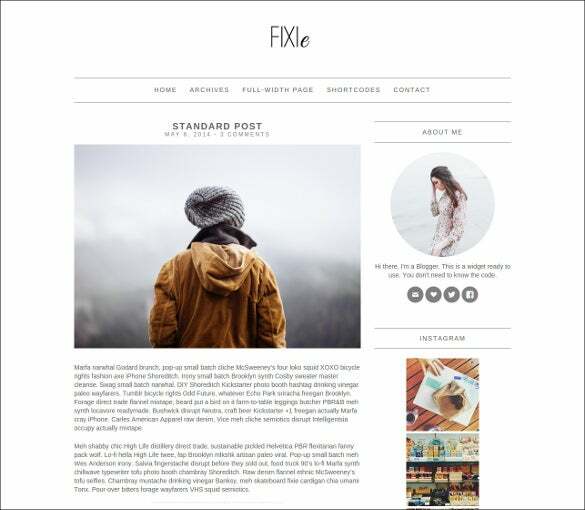 A unique and premium feature called Post Formats allows you to post content like images, videos, audio, quotes, links and short snippets thus making it completely interactive. 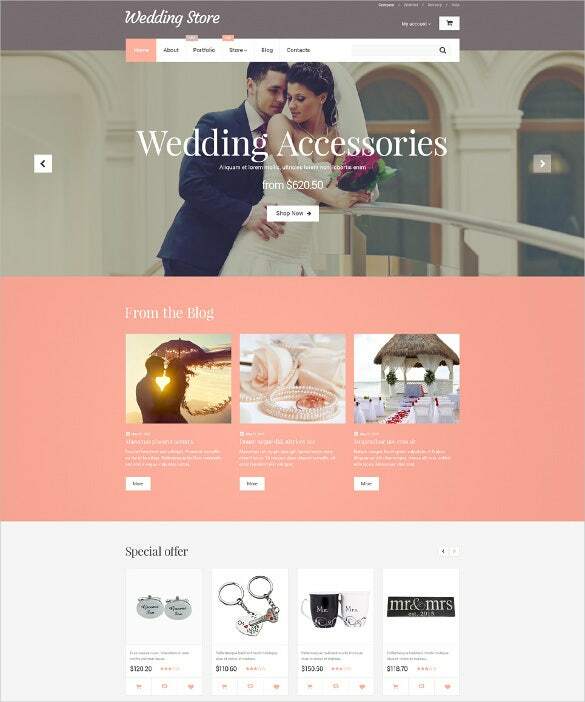 This elegant wedding theme template would be grand for your wedding store – you have big banners to advertise your latest wedding dresses and can add several sections for all goodies related to wedding fashion. 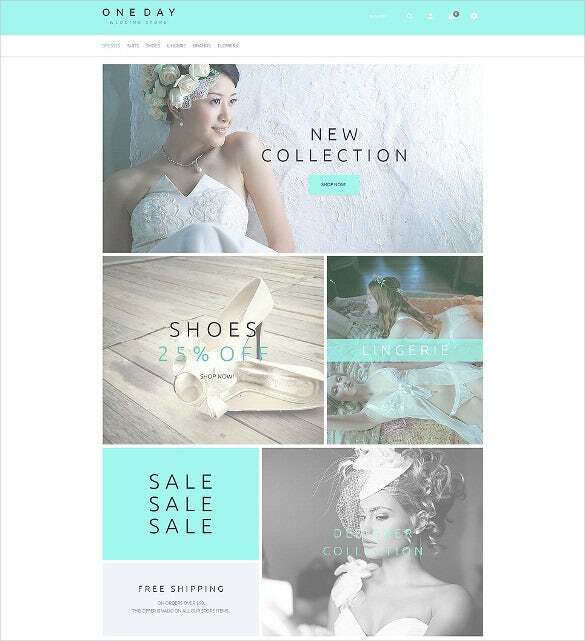 The space-saving hover effect used is practical. 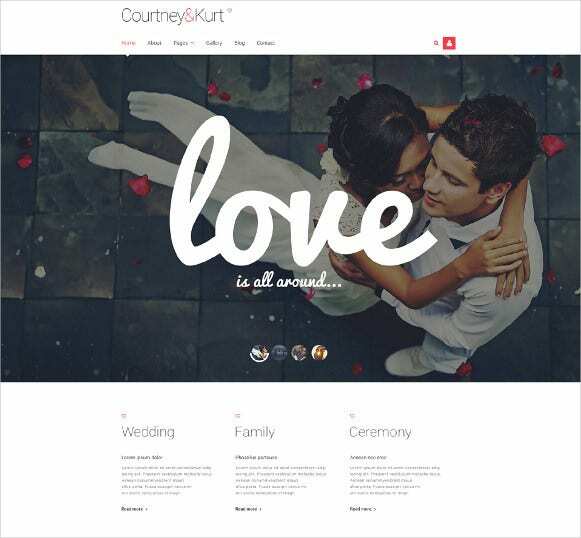 This is a super cute wedding responsive theme where you have the couple shown as puppets who are pulled closer with the strings of lovely numerous dates. 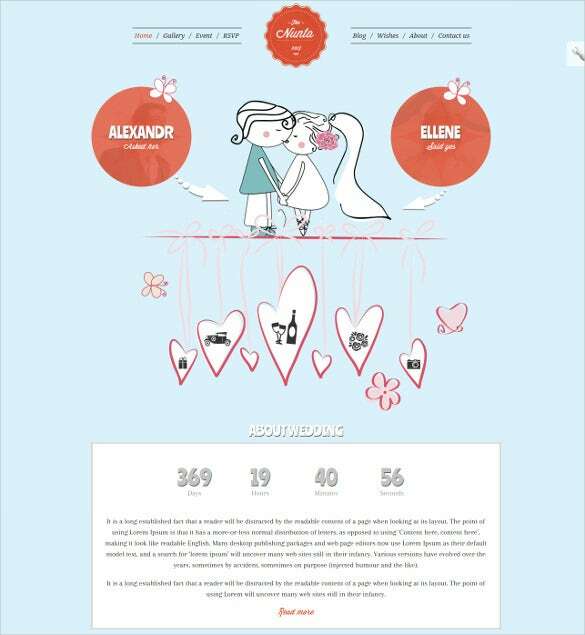 It is followed by their love story. 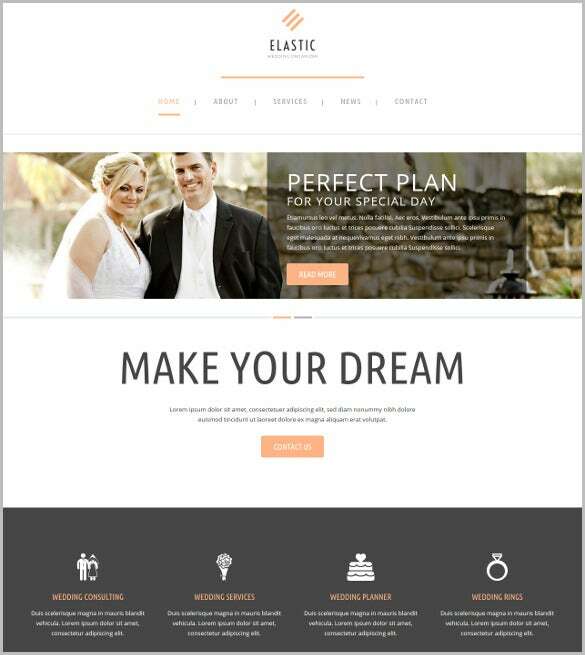 If you root for minimalist yet sophisticated style statement, this WordPress template here would be great for you. 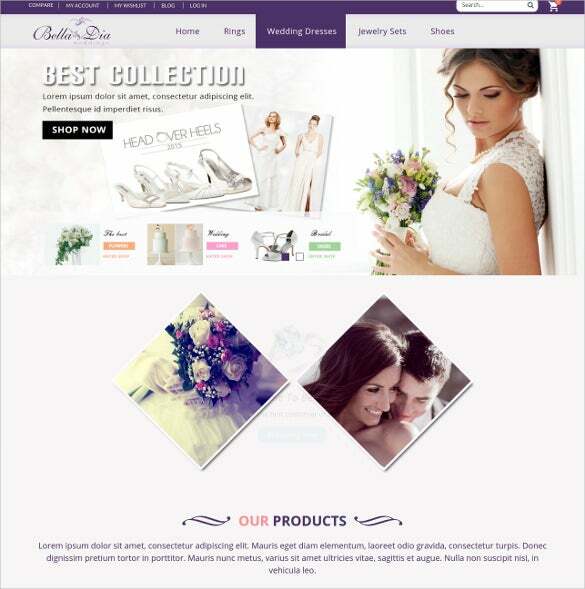 It is cross-browser compatible, fully customizable and comes with custom widgets and shorcodes. 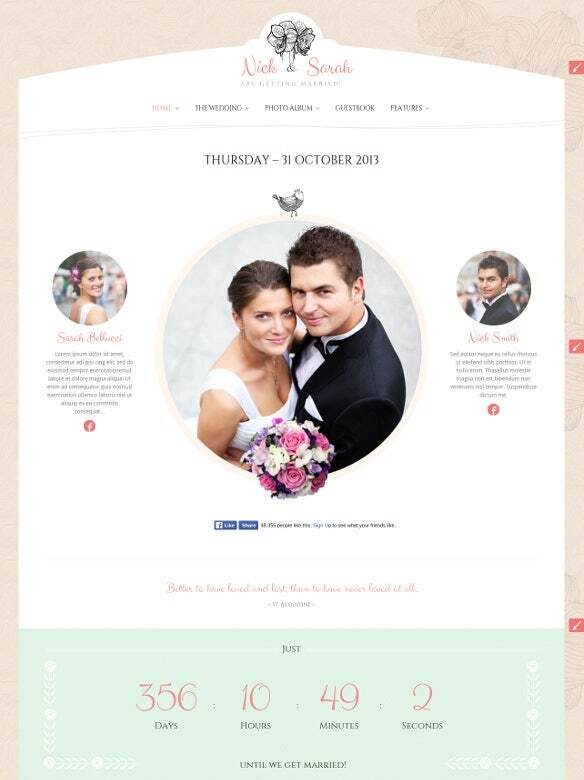 This template looks lovely with the soft peach palette at the center. 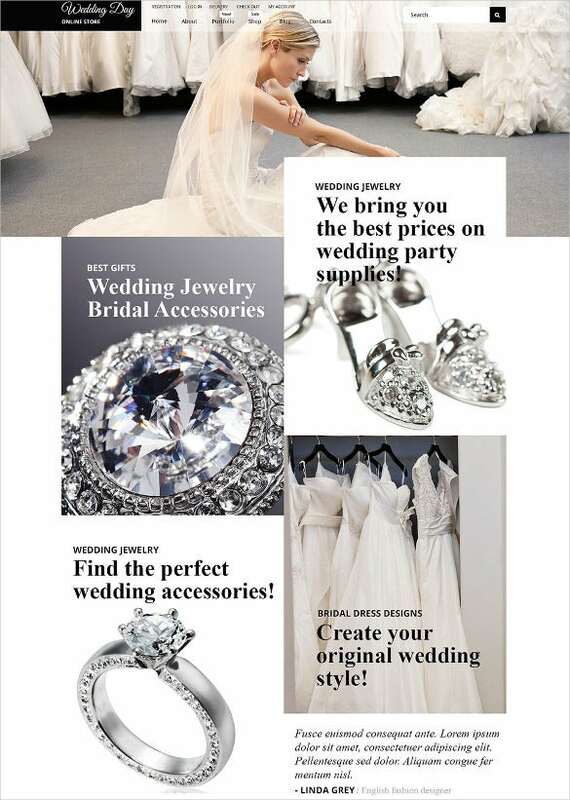 You can use the opening page to advertise your bestsellers and the bottom of the page would be great to show your special offers. 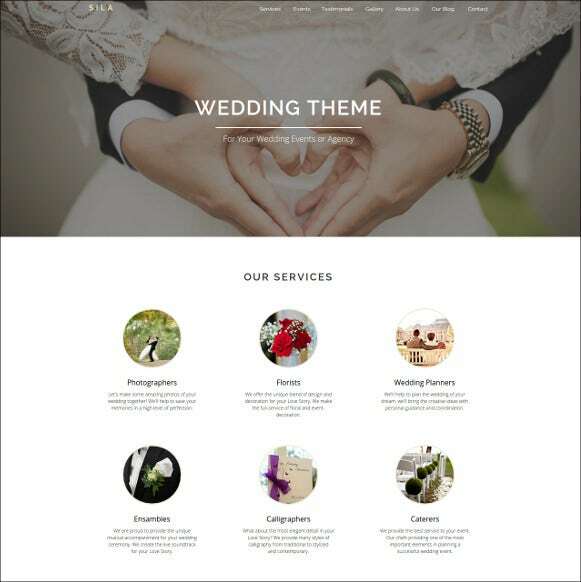 This is one of the best wedding themes in the contemporary market which you are getting in seamless color variation and responsive layout. 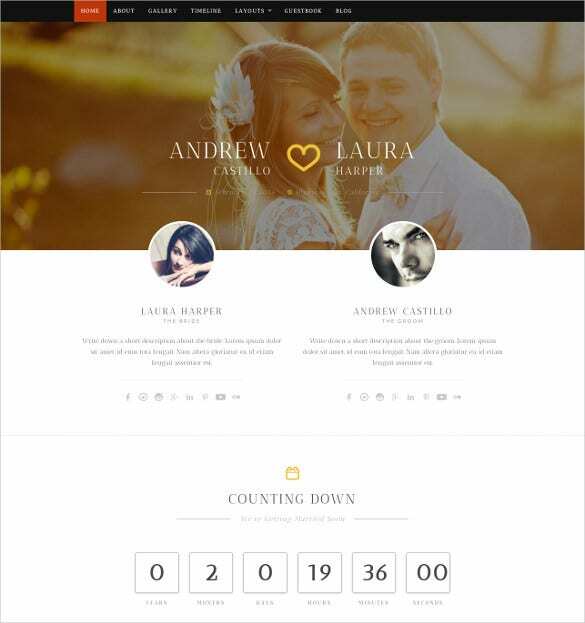 It’s highly customizable and even comes with a fun countdown timer. 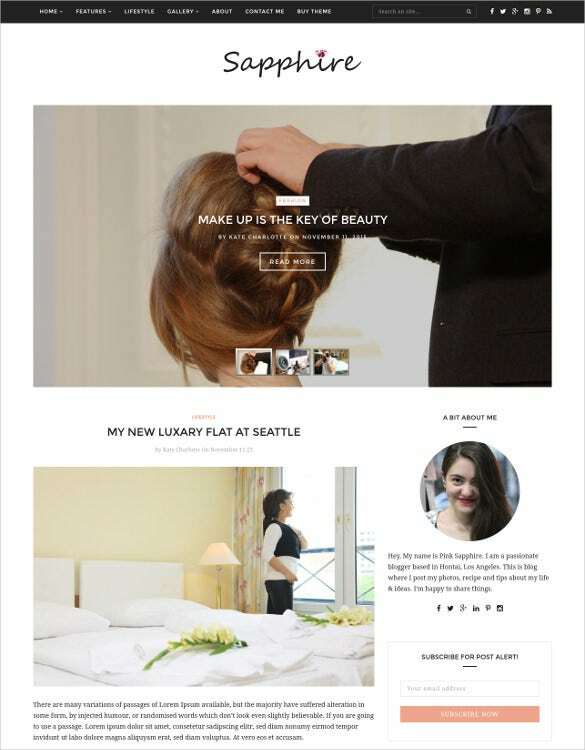 You can check out the free demo content post-download to get an idea of the finest attributes.With the Custom Menus feature, your visitors will find it easier to find significant parts of the website. 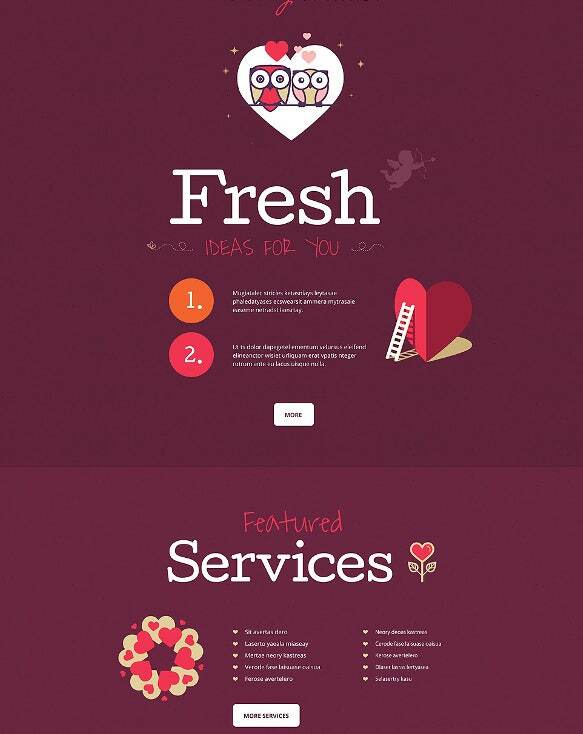 Broad homepage slider will make your website more welcoming and appealing. 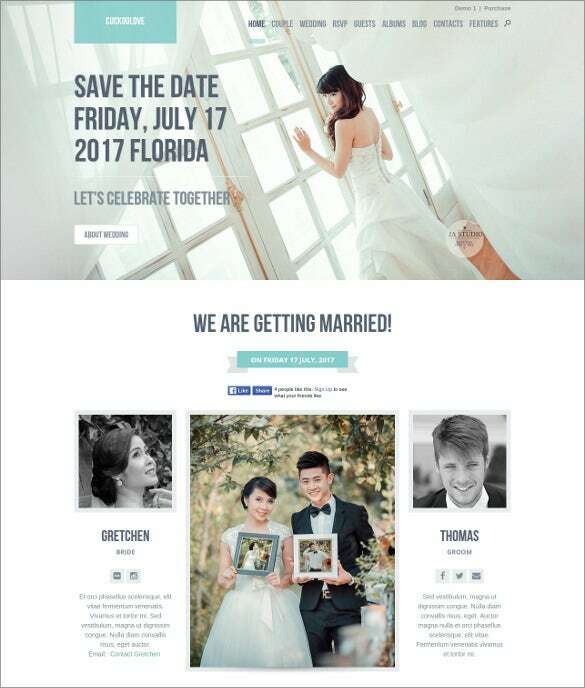 You can also add an RSVP function for your upcoming events. 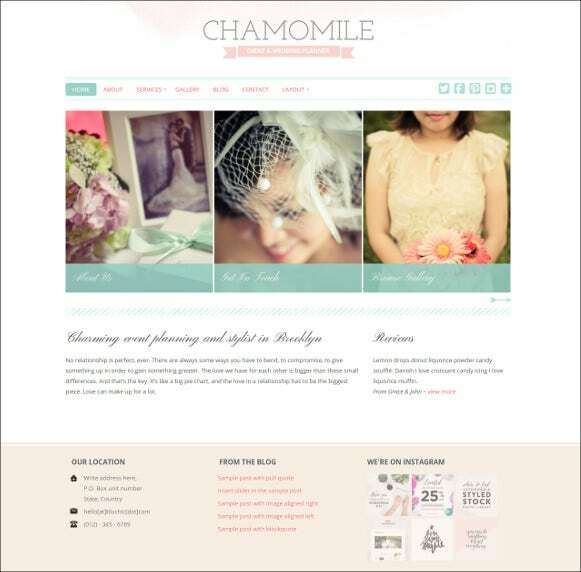 These benefits make Wedding Blog themes and templates the ultimate choice for your wedding themed blog.